Are you interested in a salon suite and booth rental? Do you live in the Greater Fort Worth area? If the answer to both of those questions is yes, we have the solution for you, and that solution is Salon & Spa Galleria. Here’s our number . . . (817) 823-7105 . . . call us immediately if not sooner! Do you know how it works when you lease a salon suite? Doing it the Salon and Spa Galleria way is quite easy. It begins with you paying a visit to one of our eleven convenient locations in the Fort Worth area, including our newest location in the City of Bedford. 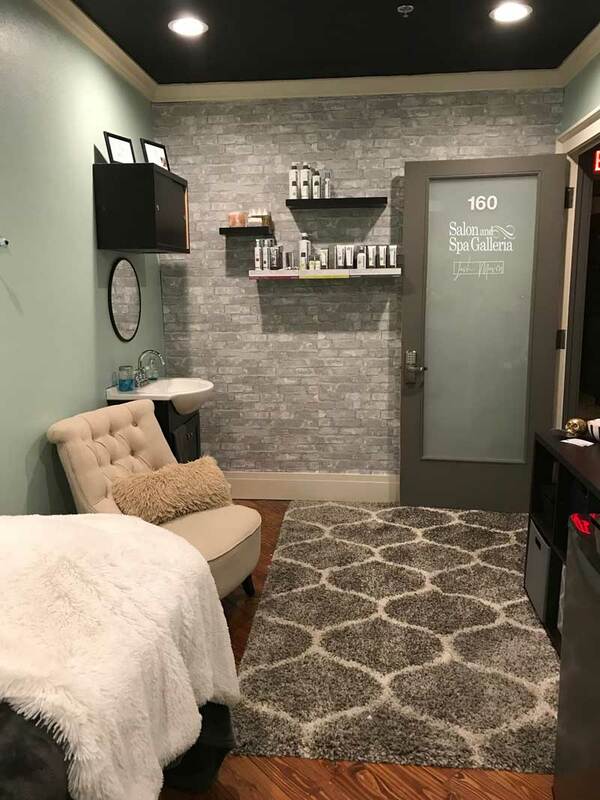 We have our salon suite and booth rental in Fort Worth, Grapevine, Arlington, Bedford, the Alliance Area, heck, just about everywhere you go in Tarrant County you are likely to run into a Salon & Spa Galleria. Tour our facilities at Galleria Salon and Spa. Meet with our friendly staff. Check out a variety of our salon booth rentals. Find a model which works for you, and then discuss contract terms with our leasing agent. Don’t worry, we won’t force anything on your. We have short-term leases available for those who are afraid to commit long-term. Our goal is to help you become a successful small-business person, so no way are we going to cram a contract on you that you are not comfortable with. Once you have found a salon suite you are happy with, and once you sign that lease, you are free to start decorating your lease and gathering up supplies for your Grand Opening. Announce that opening date to your client list. Order business cards. Get your supplies ready and order some product to sell. In the meantime we will be delivering state-of-the-art equipment to your luxury salon suite (at no cost to you), sending out a press release announcing your new business opening, and designing your new personal web page on our web site. And literally within a few weeks of signing that lease you will be in business for yourself. No more working for commissions. No more going nowhere financially. End the frustration over unrealized dreams. You will be your own boss in your own small business, taking step after step in your quest for the American Dream. But it all starts with that phone call! And for those of you in Lake Worth, a new Salon & Spa Galleria is opening in your city soon, so be patient just a little bit more. WE ARE COMING SOON! So there you have it! Salon suite and booth rental is as easy as that. You can continue to work for someone else in their beauty salon, or you can work for yourself at Salon & Spa Galleria. The first option means continuing along a dead-end financial path. The second option means forging a new trail towards financial independence. Which of those two options sounds good to you? Salon & Spa Galleria . . . we are Dream Makers in the beauty industry . . . call us today!